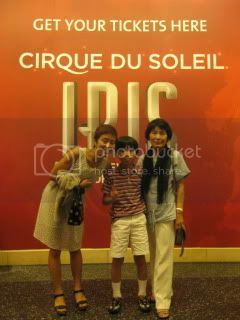 In such a great timing, my family and I were invited to Cirque du Soleil's IRIS at Kodak Theater. 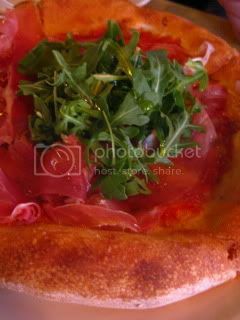 Before the show, we stopped by at Pizzeria Mozza for a quick dinner. 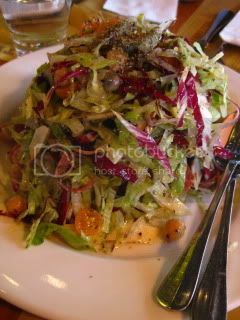 Every time my family visits LA, my sister requests to eat at either Pizzeria or Osteria Mozza. 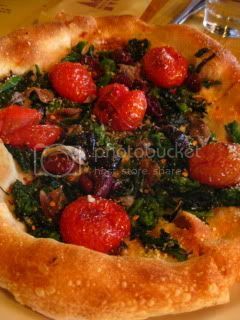 We enjoyed rapini pizza and prosciutto & mozzarella pizza. 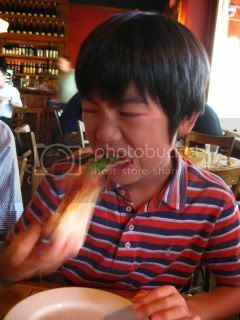 For my nephew, eating a large slice of pizza is like a battle.